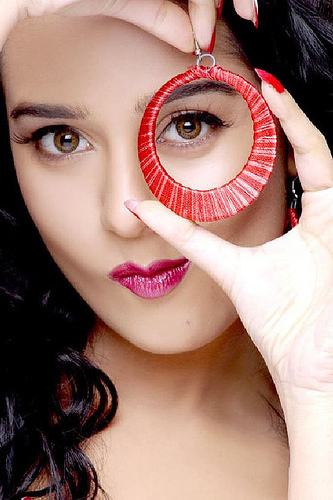 Amrita Rao began her career as a model, but made her acting debut with Ab Ke Baras in 2002. She gained prominence when she starred in Ken Ghosh’s love-story, Ishq Vishk, a year later, earning her first Filmfare nomination in the Best Female Debut category. Since that time, she had delivered acclaimed performances and commercial successes establishing herself as one of the most promising actresses of Bollywood.